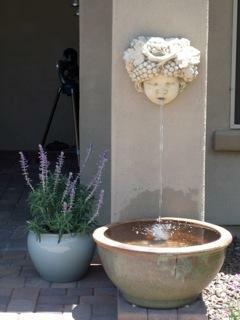 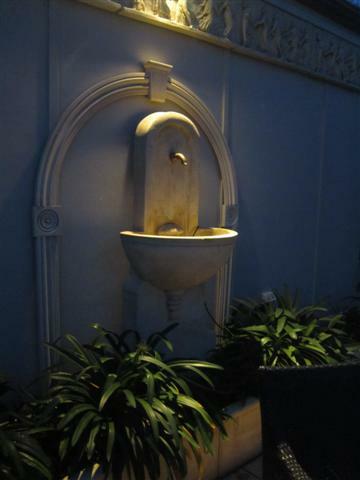 Nothing creates an air of relaxation, style and interest like a water feature. 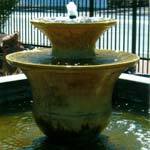 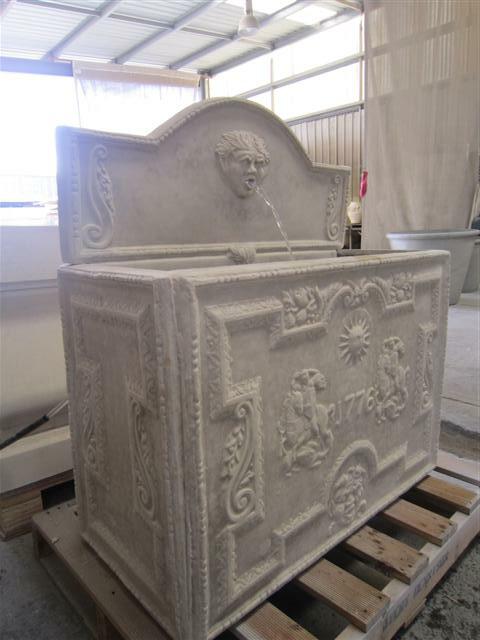 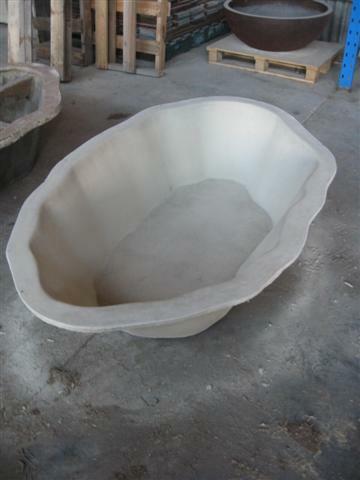 Most of our water features are made from GRC making them easy to handle, our range includes free standing and wall mounted fountains, ponds, pond surrounds, rock wall panelling, troughs, baths and various urns. 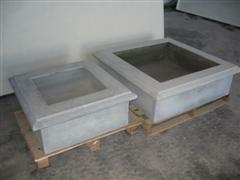 Custom design ‘GRC’ ponds are available with or without capping. 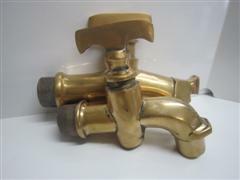 We also have a range of brass spouts and flanges available for selection. 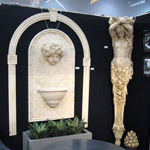 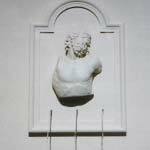 Please Download PDF to see our complete catalogue.